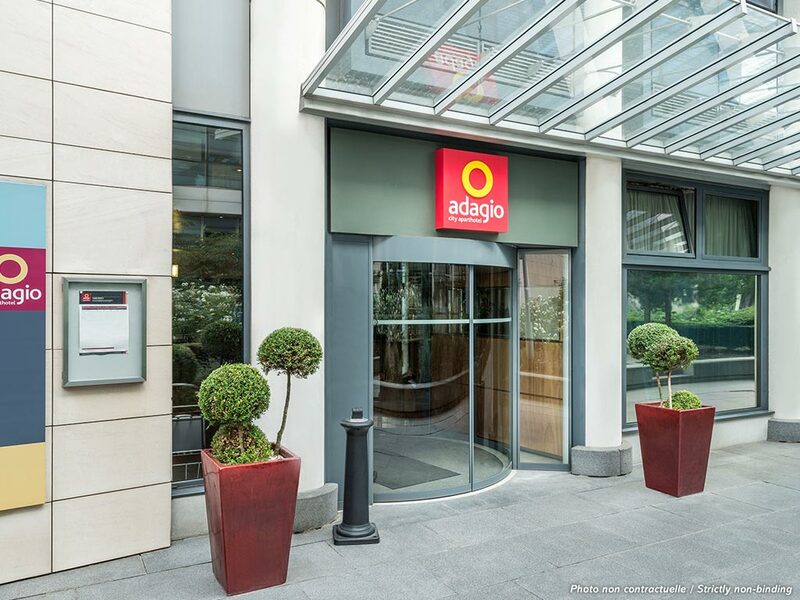 In the 12th arrondissement, just a 10-minute walk from Place de la Nation, Adagio Paris Nation offers 118 Studio apartments for 2 people in 2 rooms 4 people. Located in the Picpus district, the Aparthotel has a very easy access to the stations of Lyon and Bercy, and in the center of Paris, 10 minutes by metro lines 1, 6 and 8. It features a fitness room and a shared kitchen.